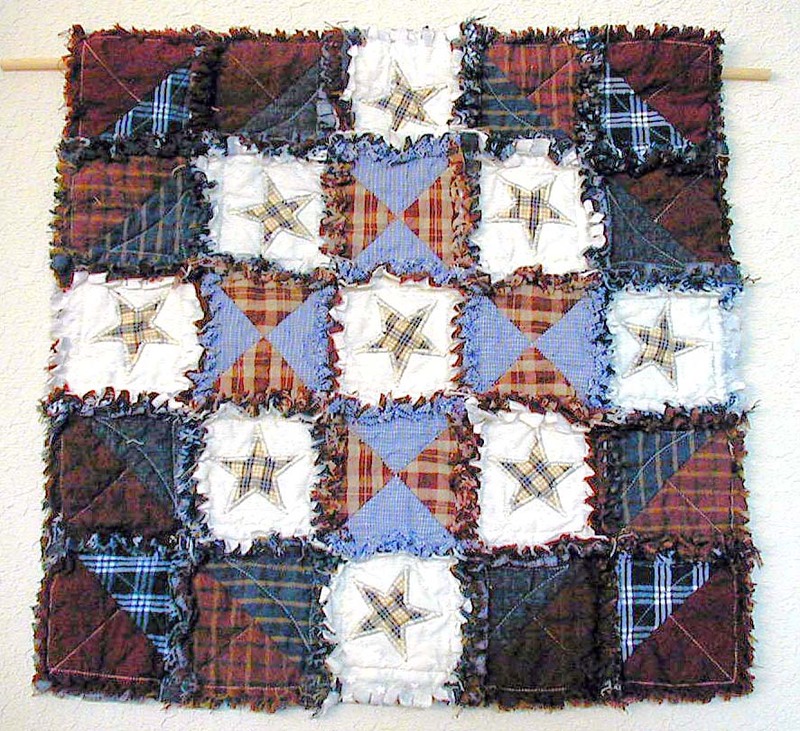 This blog was created to show everyone the quilts I have made. 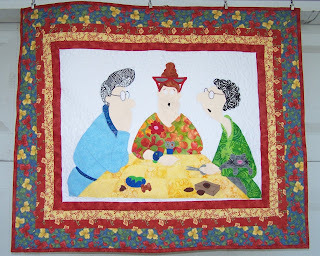 I will try to enter them in the blog as soon as they are quilted. Thank you for looking at my blog page. 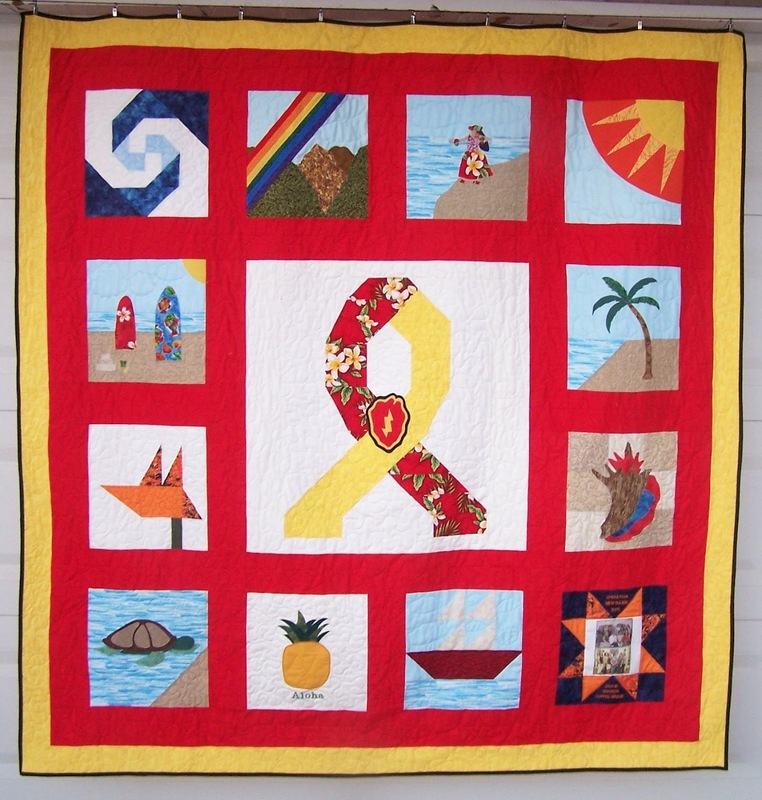 If you would like a quilt made for you or if you need quilting to finish a quilt, please e-mail me at johnsusanhawaii@gmail.com or phone me at 808-237-9609. 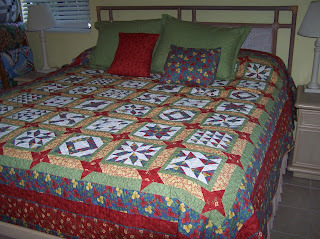 To view a larger picture of my quilts, simply double click on the pictures. 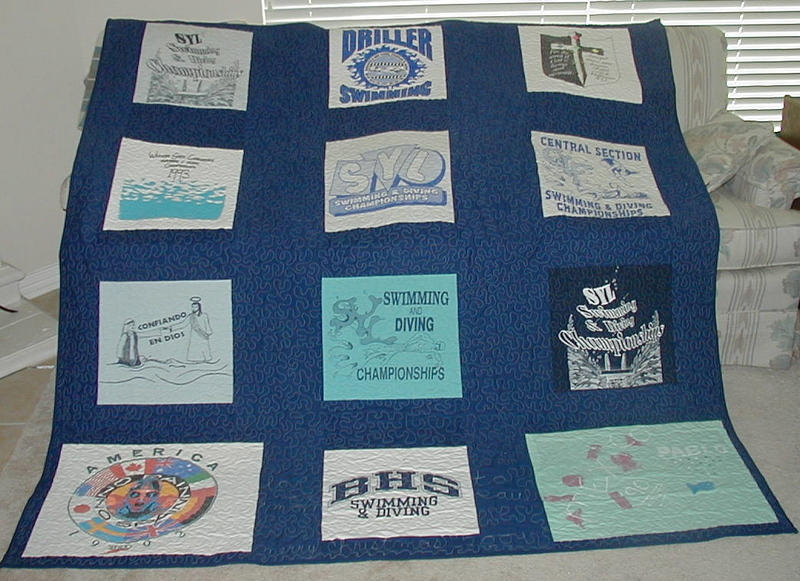 This was my very first T-Shirt quilt. 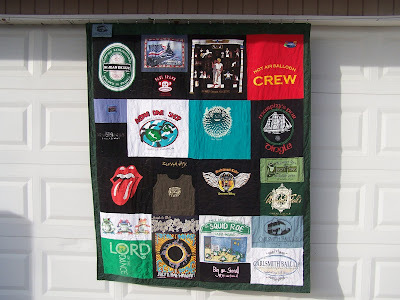 I made it from my husbands favorite T shirts. 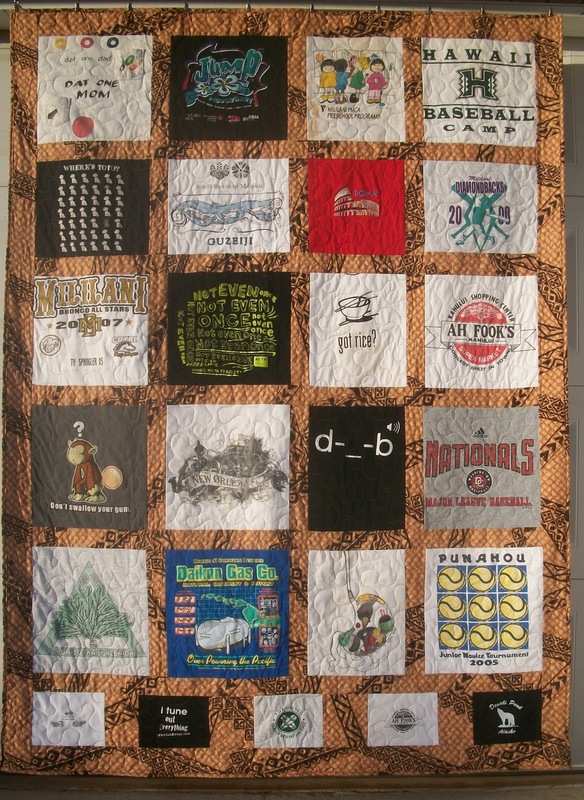 This quilt was a commission T-shirt quilt. There were made for two of my grandchildren. This quilt out of all the quilts I've made was the most challenging. 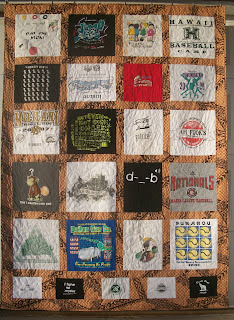 It was a block of the month quilt on the Quilt Show. I choose the colors that I love. 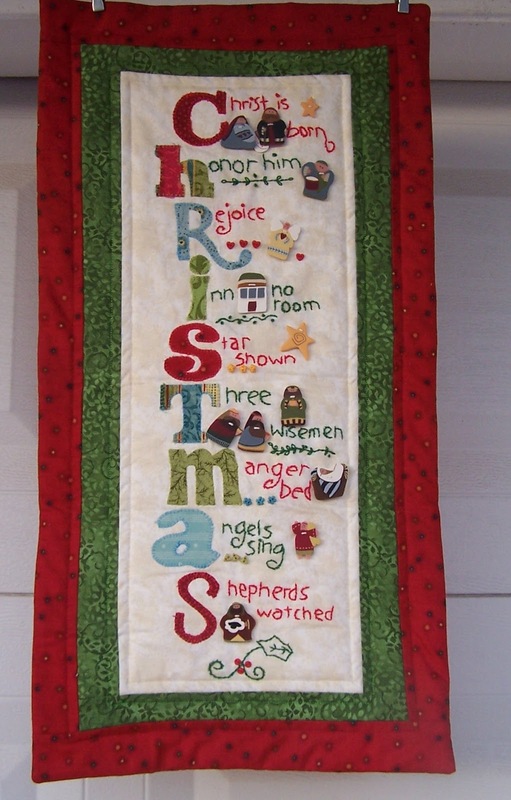 It has paper piecing, appliqued techniques. I quilted it with my long arm. 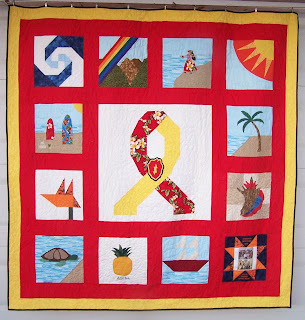 It was shown at the 2013 Hawaii Quilt Guild Show. 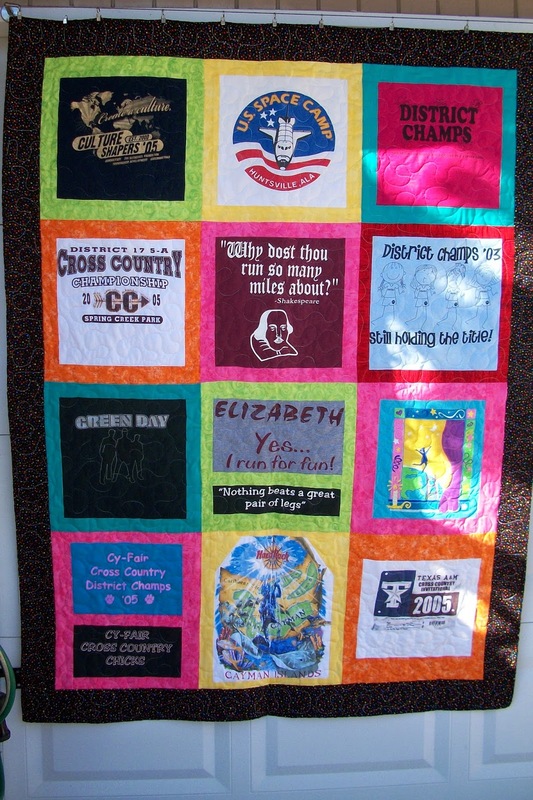 This quilt was made for a donation to a auction at P.C.O.A. of Arizona. 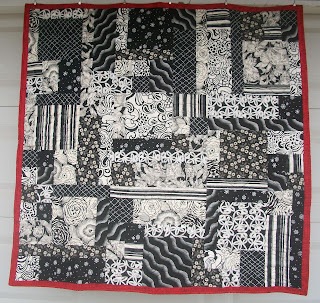 This shows a quilt without sashing. This quilt is using fabric and some t-shirts, with sashing. 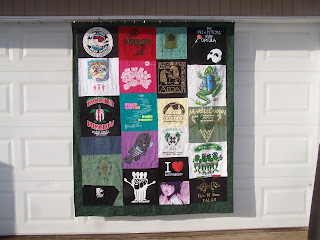 I made this one to teach a class using my favorite quilting T-shirts. 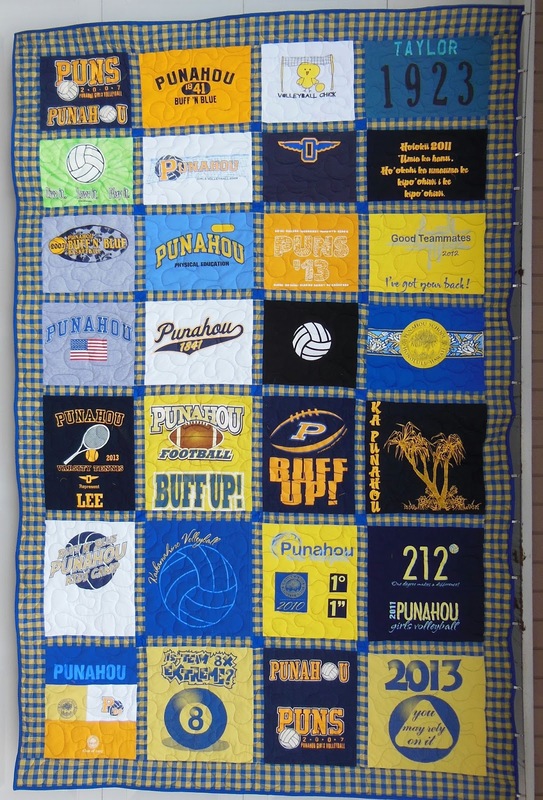 This one is made from t-shirts from punahou t-shirts. This one is using t-shirts of a lady that was in plays. I had to make 2 1/2 years of blocks to make this quilt King Size. It is in our Yellow quest room in Hawaii. This was made for my son Paul in 2004 for his favorite T-shirts. 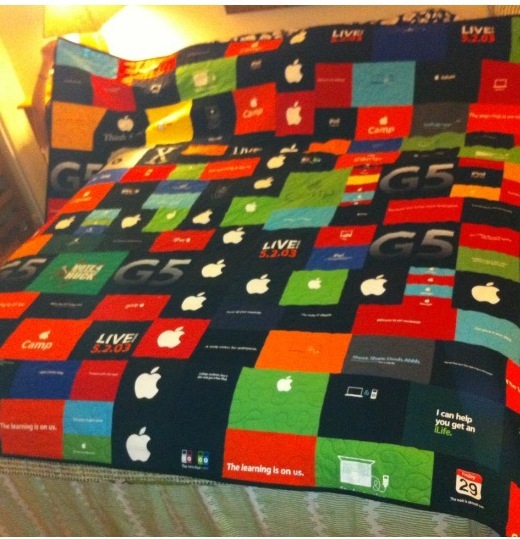 This quilt was made for a customer who works for Apple. We used 150 T-shirts. Wow! I finally made a Holly Bag. 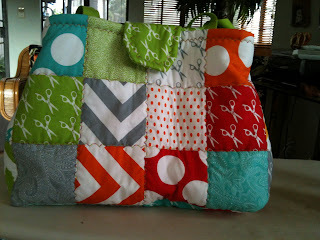 Many of my quilting friends made the Holly bag when Holly lived her and she taught many classes. I finally found the right fabric to make one. My daughter-in-law Kara, works at a quilt store in Bakersfield, Ca and saw this fabric and thought of me. It is perfect. Thanks Holly ! This was a request from my daughter Kathleen to make this for her. I first said I quilt this is mostly embroidery. Then I thought, yes I can do this and I did. 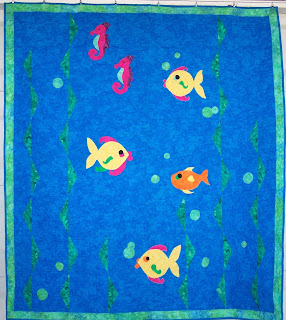 This was made for our friend Gigi to give as a baby gift. I didn't make this quilt but I quilted 12 of them for the 25th ID division coffee group. 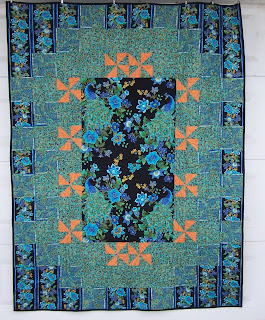 This quilt made me a little crazy. I talked 10 of my friends to buy this kit and make it with me. It first was sold as a block a month on the Quilt Show. We bought it from Superior Threads because they were selling it for 1/2 off. As of today 3 of the 10 are finished with the quilt. Now what to do with it. Because even though it wasn't expensive it took many hours to make. 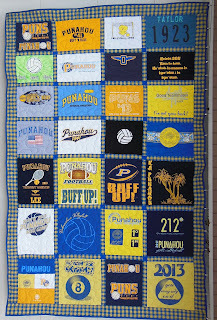 I made this for Sue Haushalter to give to her grand daughter Laura. This was made for my cousin Kit Jansen's daughters wedding gift. This was made for a customer. It was a gift for her son, of all his favorite T-shirts. This pattern was very difficult to make. I had to lay it out to see the placement of each ornament. then keep the rows together so I could sew them. Then the curves "Oh My". This was made for the Hartnett family for Christmas. 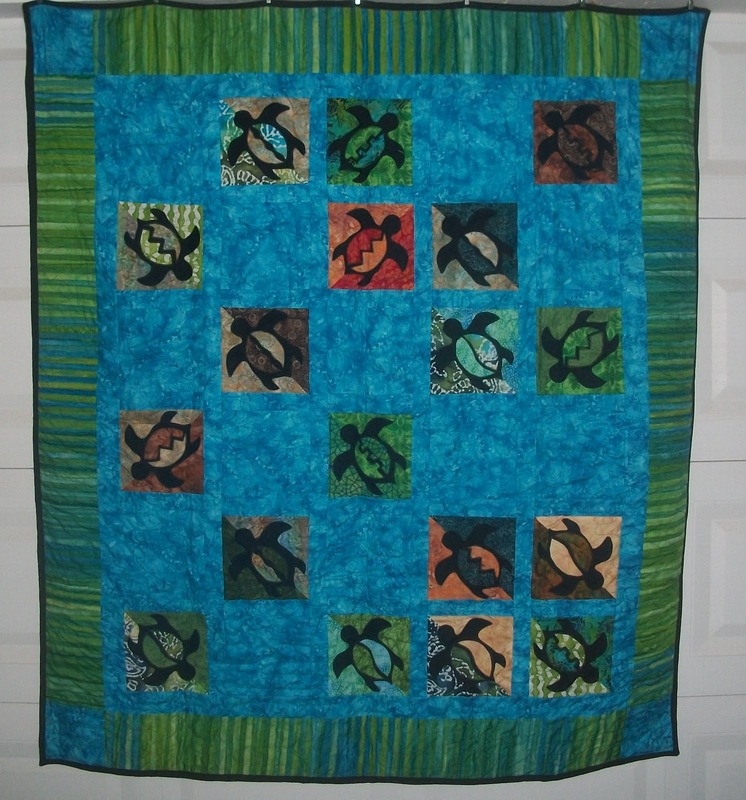 I showed the pattern of this quilt to my grandson Colby, and told him I was going to make it as a wall hanging with only 7 turtles. He said can you make it for me but bigger. I can't ever tell him no, so he helped me choose the fabric all from fabric I had. Colby told me what fabric to make for each turtle. Our memories of the ocean will linger on, long after our footprints, in the sand are gone. 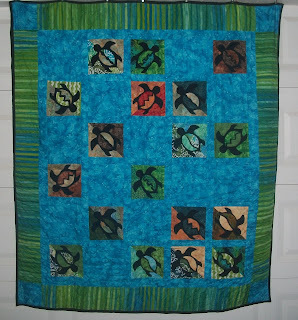 I made this quilt for Corben & Mason Hartnett. My 4th and 5th grandchildren. I bought this fabric because I loved the color of the peacock. Then I didn't know what to do with it, so it sat and waited. One day I was delivering Operation Kid Comfort quilts to 3 children whose father is deployed in Iraq. Guess what their last name is. Yes Peacock. 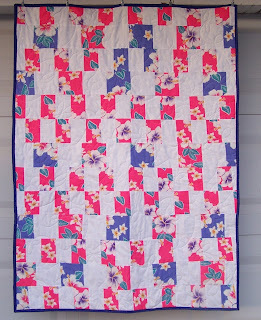 I made this quilt for my sister Debra. 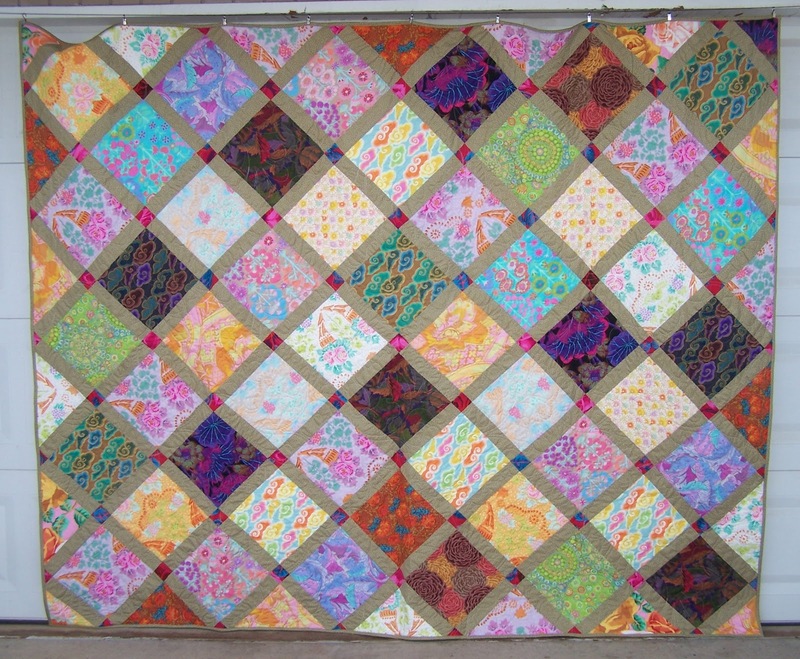 This is using Kaffe Fassett fabric. I made a bed pillow case and a throw pillow case to go with the set. I love you Debra. 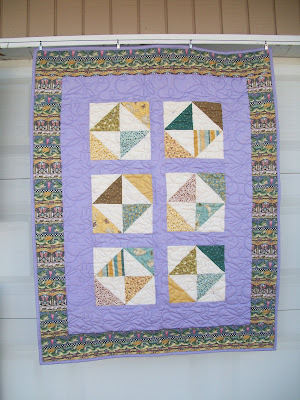 I took a class from the designer Amy Bradley at a quilt retreat on the Big Island. 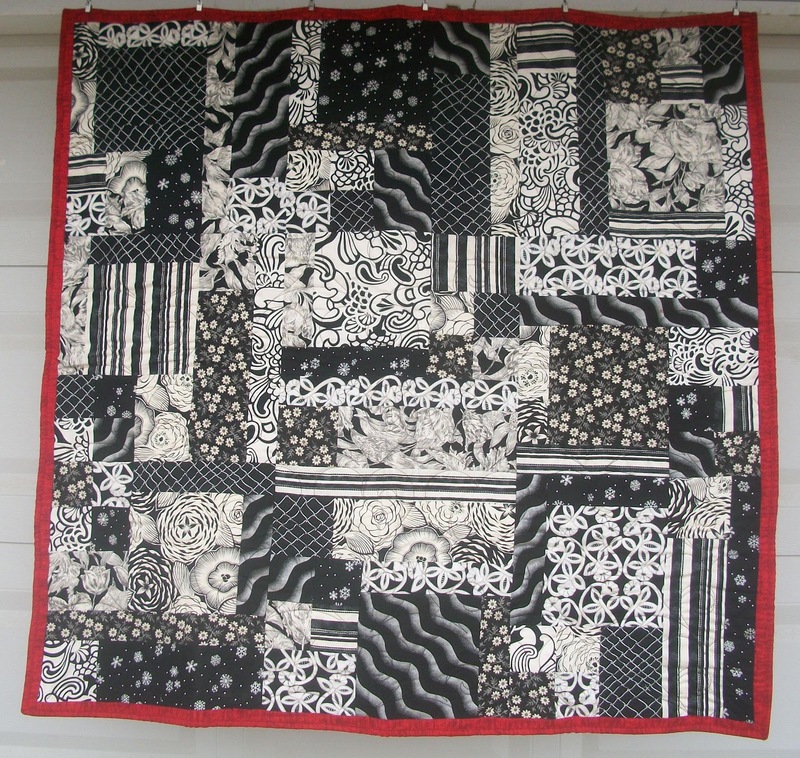 This quilt was all appliqued and then stitched down and then the borders were added and then quilted. 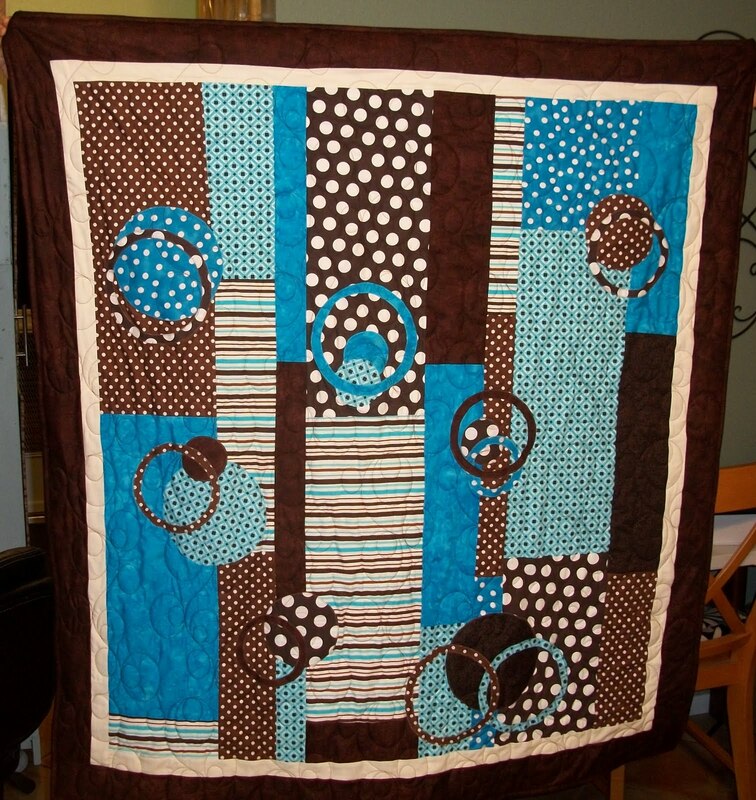 This quilt is made from a panel fabric and other fabric that was from the same line of fabric. This is my own design and the hearts are appliqued on. 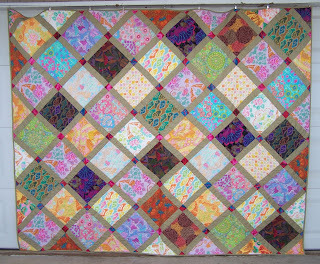 This was a challenge quilt for the Woman's Expo 2011. 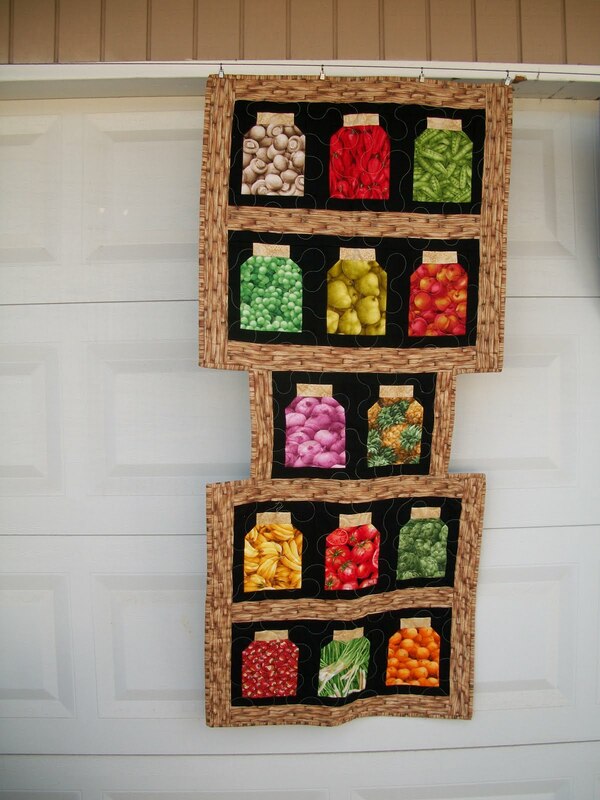 This wall hanging was made by cutting 1" squares of fabric, ironing on to the grid cloth, ironing on and the sewing down the seams across and down. I then quilted it. 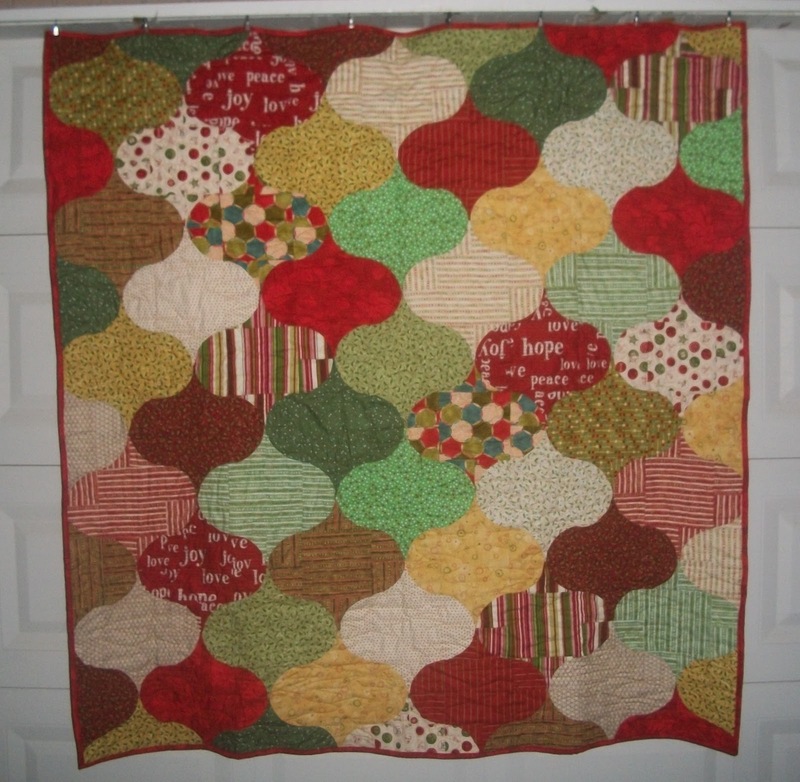 This quilt was pieced together by our Mother using corduroy fabric from scrapes saved from clothes Mom made for us three daughter. I put it together and quilted it. 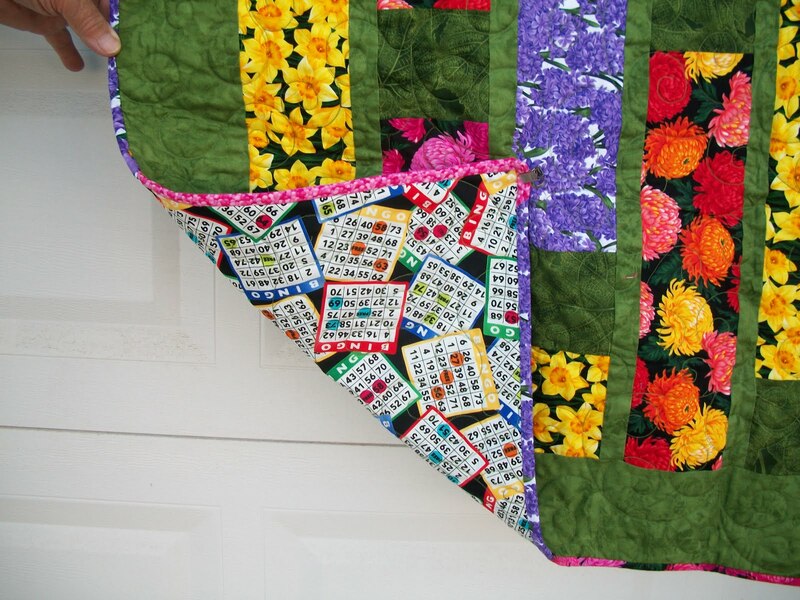 This quilt is fromDaniela Stouts book "Fat Quarters Anonymous" The pattern name is final frontier. 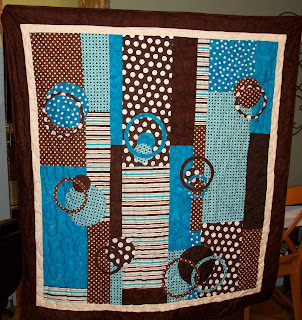 All the circles are appliqued on. 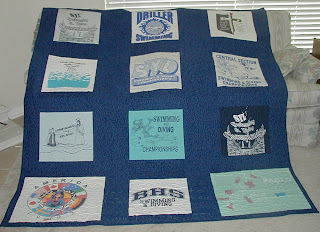 I made this quilt for Janice, using her event she has participated in. I used Wizzard of Oz fabric. Click on the photo to look close. The pattern 60 degree Triangle Magic, is from Bethany Reynolds book Magic Stack-n-Whack Quilts. 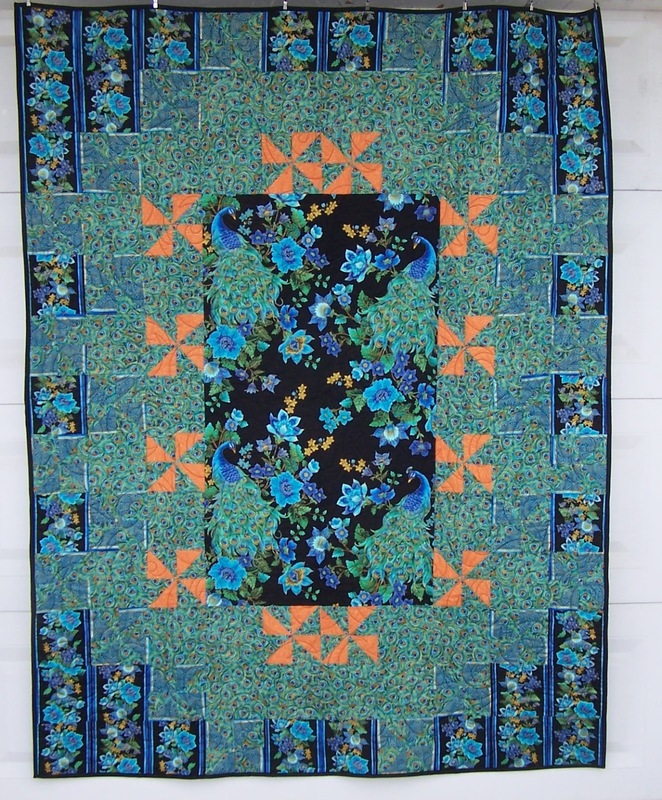 This quilt was made as a stack and wack quilt. You stack 6 layer of fabric on top of each other, matching the same repeat designs. Then cut them and sew them back together to creat this neat design. All the border fish fabric is the same as the center octangon fabric. I took a class at the IQF in 2007. 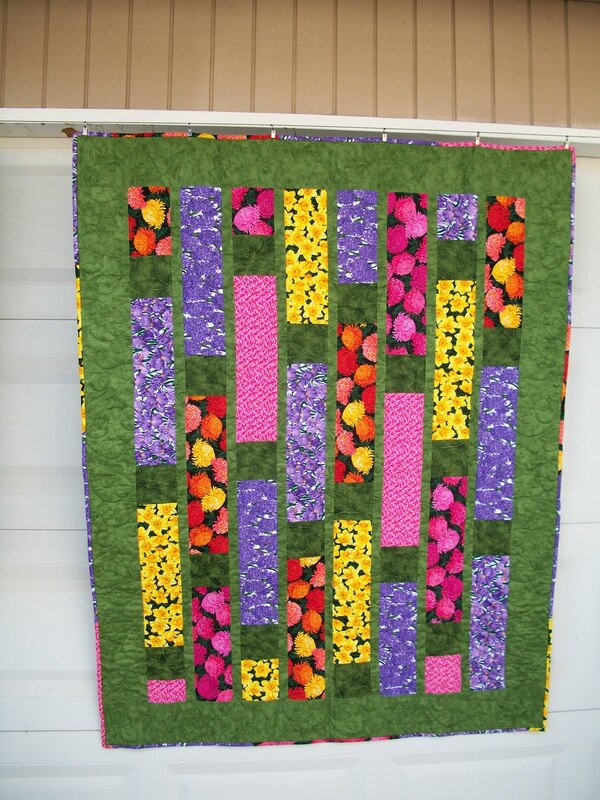 I finished the quilt awhile ago, but I just quilted it now. 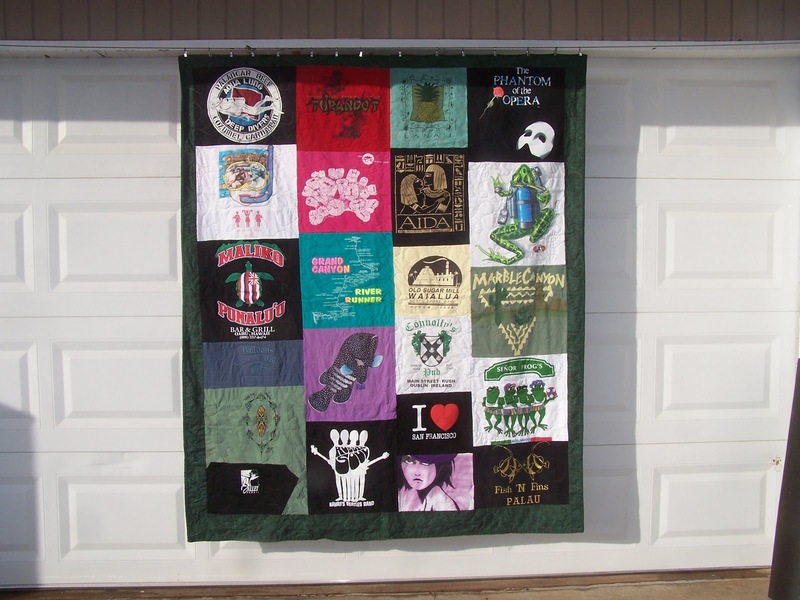 When I was a member of Tri-County Guild in Cypress Texas, I participated in the block of the month. How it works is-- you make two blocks of the guild's choosing. One block goes in a drawing for all participates and the other one is donated to have made for an donated to a charity group. I won 20 block and then I made a few more to make the quilt the size I wanted. This is hanging on my pantry door. Baby Quilt for Gigi Davidson to give as a gift. My Aunt loves Bingo. So I found this fabric with Bingo cards on it. My Mom taught me to sew the summer before I started Jr. High School. 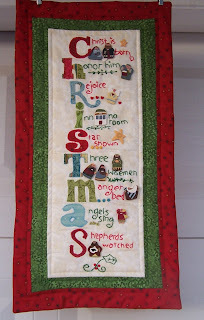 I took sewing classes in Jr. High, High School, College as well as other sewing classes at local stores. 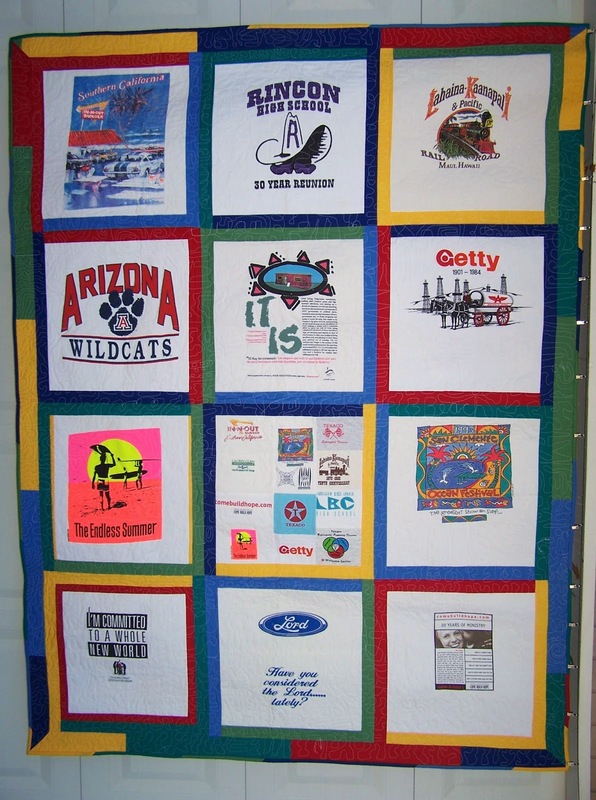 While my children were small, I made most of their clothes as well as their cousins in Arizona. 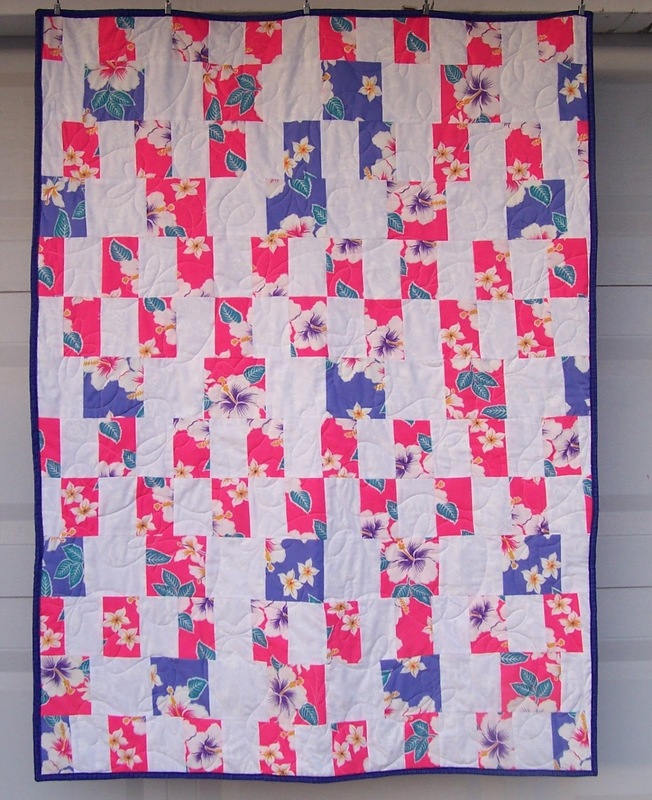 When my husband and I moved to Houston, Texas in September 2001 I started taking Quilting classes. I knew then, that not only Houston was where I needed to be but quilting was my passion. In November 2006 at the Houston International Quilt Festival I purchased a Gammill Long Arm Machine. This machine would be able to help me do a professional job on all my quilts. 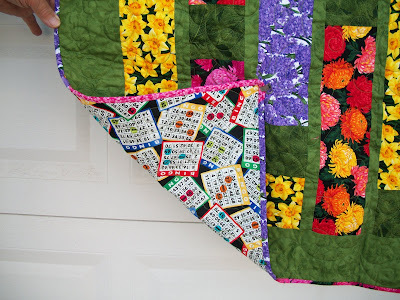 I love all the steps in making a quilt, but doing the final step of quilting is my favorite. 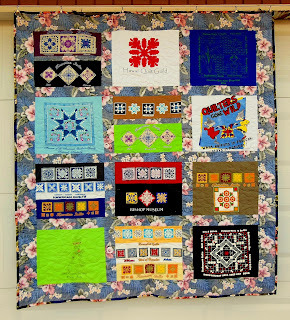 Since November 2006 I have quilted 75 quilts on my long arm. 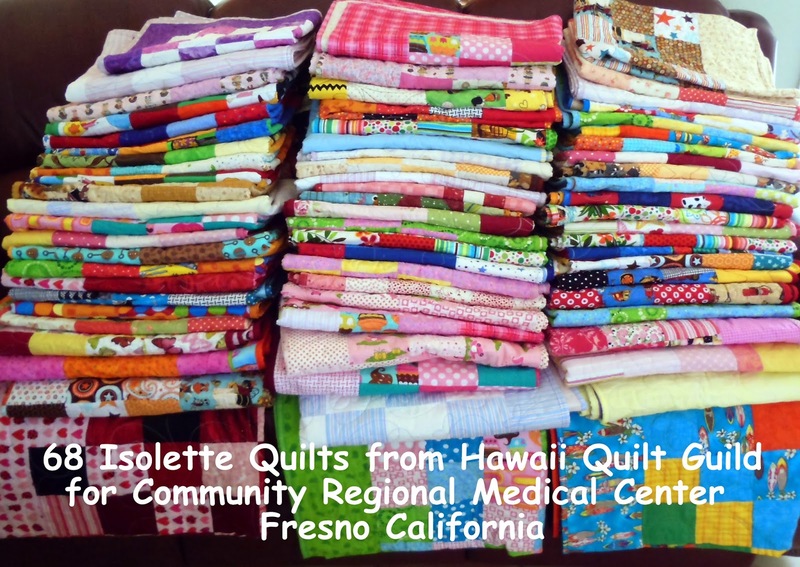 I've made quilts for charity groups, family and a few for me. I hope I will be around for many more years, because now I have a rather large stash of fabric to use. We have sold our home in Texas and we are now living in Hawaii. 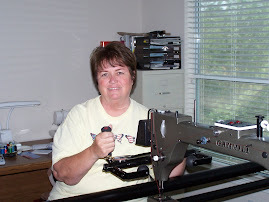 My Gammill longarm & me! I use this machine to do the quilting. 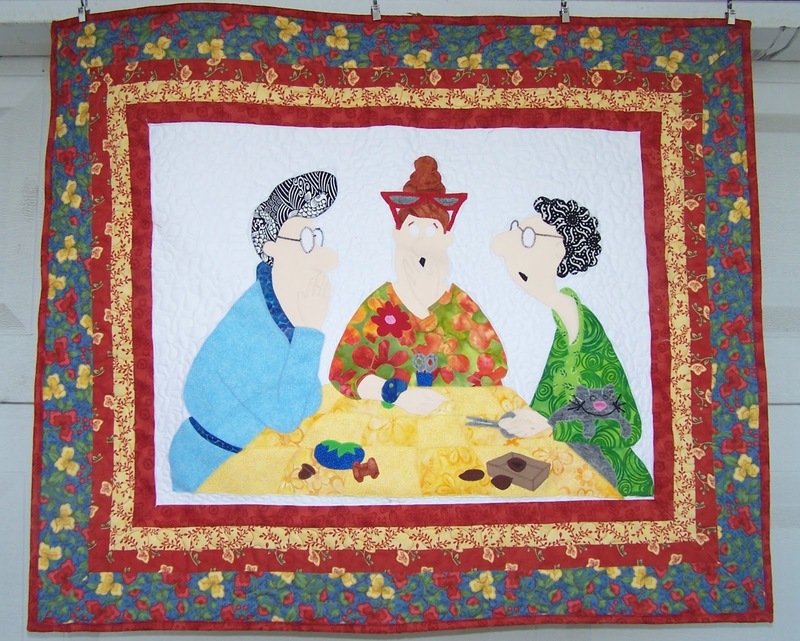 Click on the above, to see other quilters from around the world.